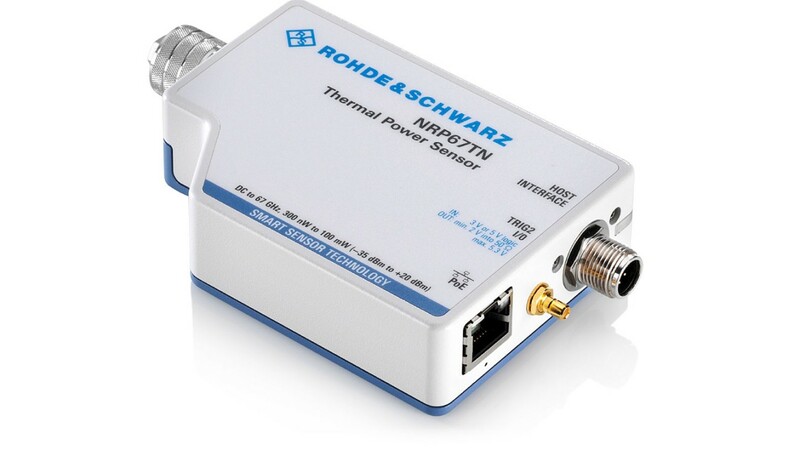 Thermal power sensors are especially used for complex measurement tasks where highest accuracy counts. 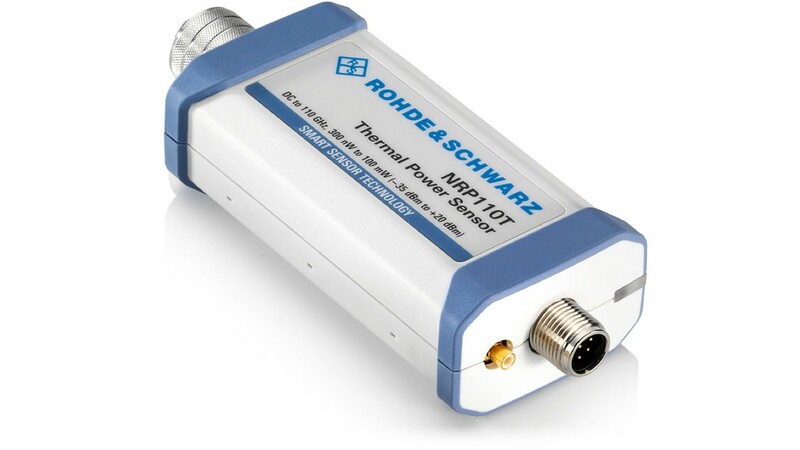 To improve measurement accuracy, the hardware of the R&S®NRPxxT(N)/TWG thermal power sensors is designed to reduce measurement noise to a minimum and to make the sensor immune to thermal environmental effects. 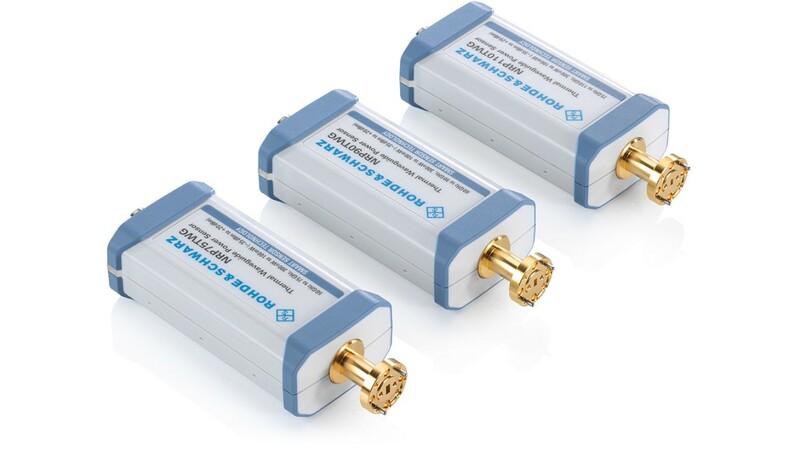 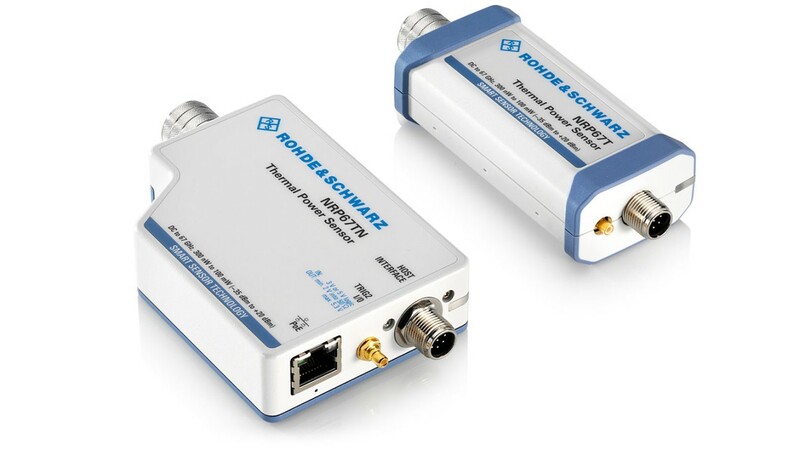 Three times faster than comparable solutions on the market with triggered measurements and > 500 measurements/s in buffered mode. 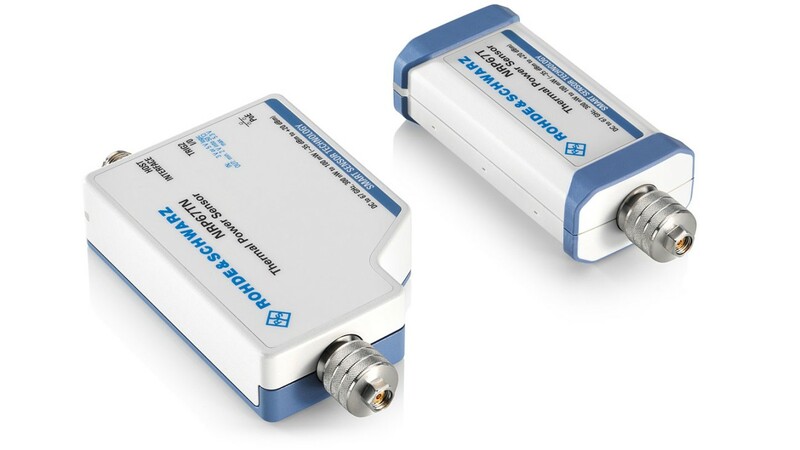 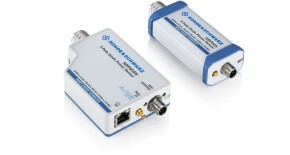 Rohde & Schwarz has implemented a special verification function in the R&S®NRPxxT(N) sensors. 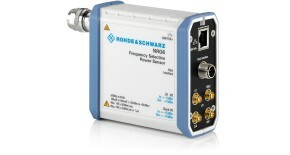 This function covers all essential components of the signal path. 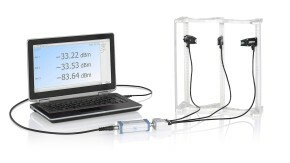 Using a test routine, the sensor’s response to a highly stable applied DC power is measured and compared against the value stored during the previous calibration. 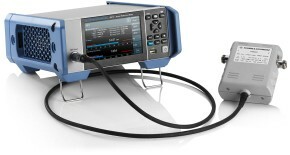 The result provides information about the functionality and accuracy of the power sensor. 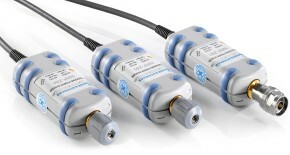 The power sensors come with various, detachable cables. 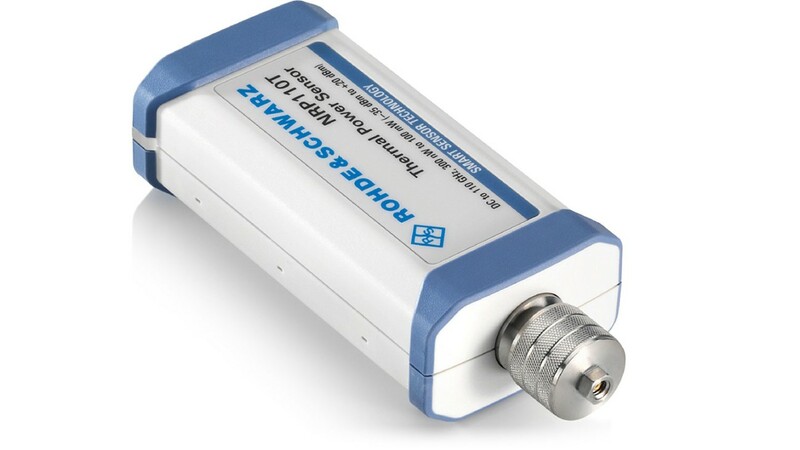 A screw connection is provided on the sensor end to prevent accidental loosening of the cable. 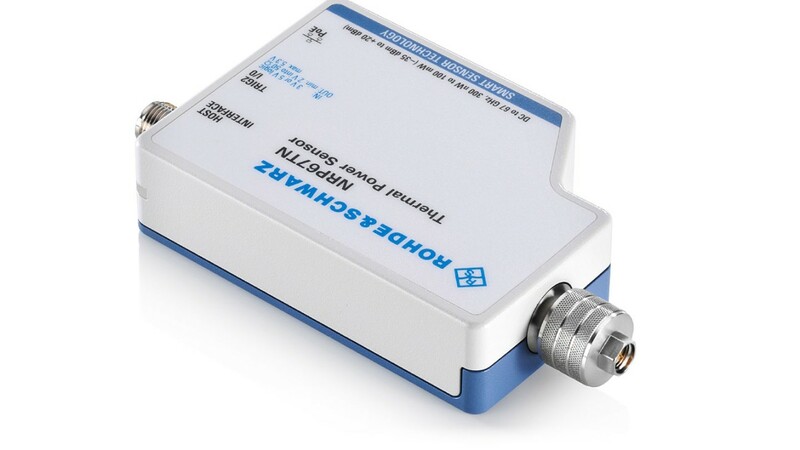 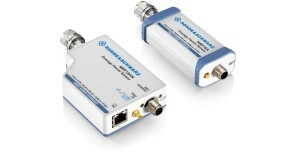 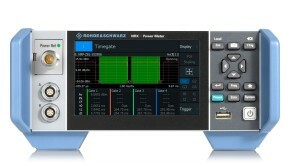 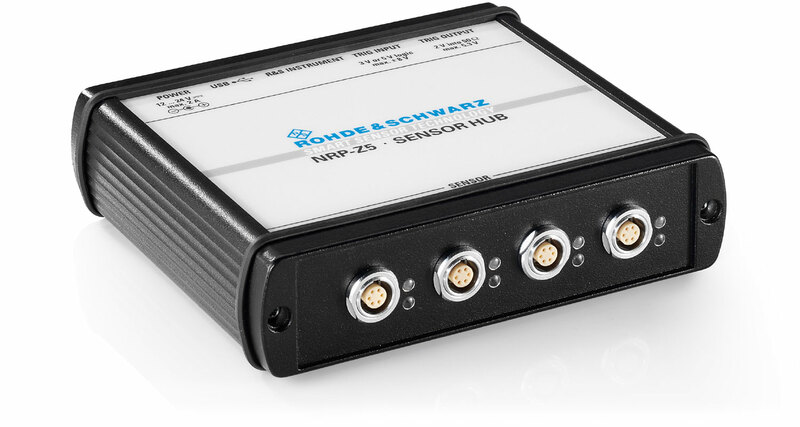 Direct connection to diverse Rohde & Schwarz signal generators and signal and spectrum analyzers enhances these instruments with a highperformance power meter. 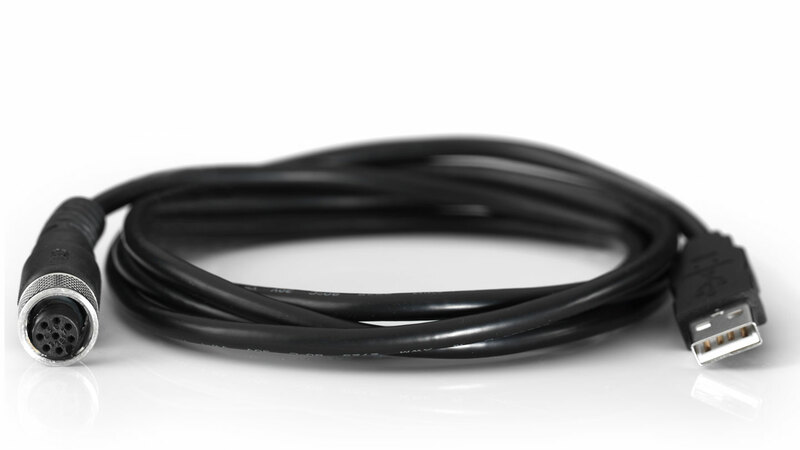 The R&S®NRP-ZKU USB interface cable can be used to connect a power sensor to a laptop/PC via the USB interface.